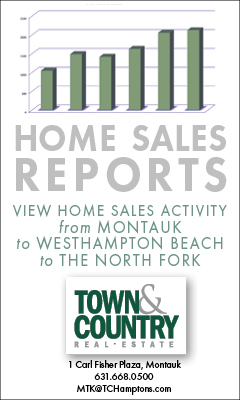 The Montauk Sun is a complementary monthly publication distribution in Montauk and the Hamptons. Montauk Sun is mailed directly to households and businesses within Hampton Townships and available at the Montauk Train Station, On The Jitney and in Overlook Café and Gift Shop at Montauk Point. The Montauk Sun’s circulation is 15,000 in winter to over 25,000 in summer, and covers Montauk, The Hamptons, and selected locations in Westchester and Manhattan. A recent independent survey of our readers revealed that 69% of all adults on the East End read The Montauk Sun. Advertisers include local, tri-state, and national companies; seasonal and year round. 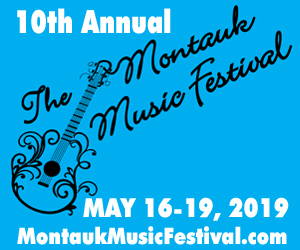 The Montauk Sun is affiliated with award-wining Hamptons TV WVVH and WLNG Radio 92.1fm and advertises year-round on these major Hamptons stations. Hamptons PR is representing this East End most asked for publication. Visit our advertising page for information on rates and sizes available.